English style bellringing is a unique part of our heritage. The sound is familiar to everyone, but the ringers, the skills, the rich history and tradition behind it are largely hidden from the general public. 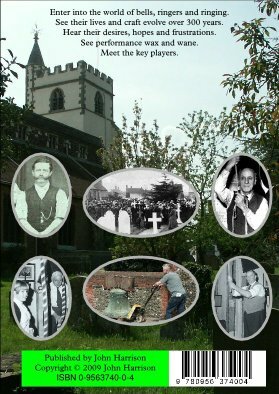 This book lifts the lid on this hidden world by following the fortunes of ringing at one tower in an English market town over three centuries – the life span of the tower's oldest bells. The book looks at the world they lived in, and how they related to both the community around them, and the church whose bells they rang. It shows how they developed their art, at some times being in a backwater and at others helping to make history. It paints pictures of the leading individuals in successive generations, and contains many colourful anecdotes of what went on in and around the lives of the ringers. 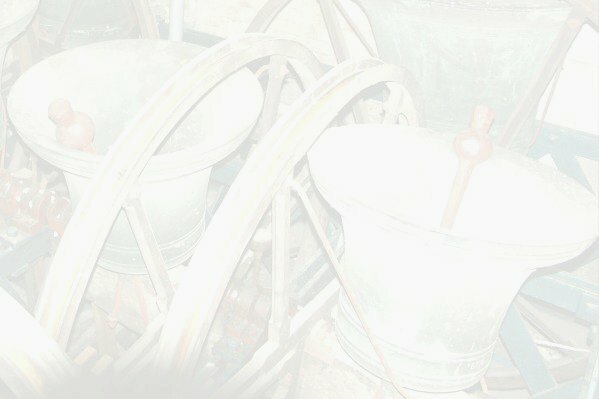 2 For non ringers How bells work – Ringing in sequence – Bell music – Change ringing – Method names – Learning & ringing methods – Performances – Bands of ringers – Ringing jargon. 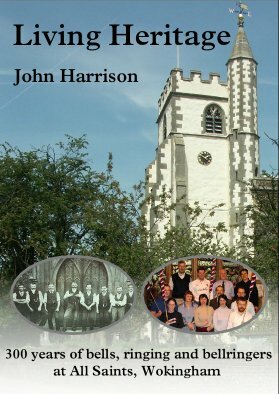 Copyright © 2009 John Harrison Other books by John Harrison Would your group like a Talk on the history of ringing in Wokingham ?